Declan Curry is a highly respected journalist, TV presenter and speaker, mainly working within the business, economic and financial sectors. After a long and distinguished career as a Business Correspondent with the BBC - on both radio and television - he now concentrates on print journalism, public speaking and acting as a business conference chairman. 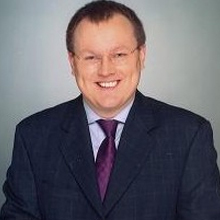 Declan worked for the BBC's News Channel from the channel's inception in 1997, reporting on financial and economic issues and on news stories breaking at the London Stock Exchange and at other British economic institutions and corporations. 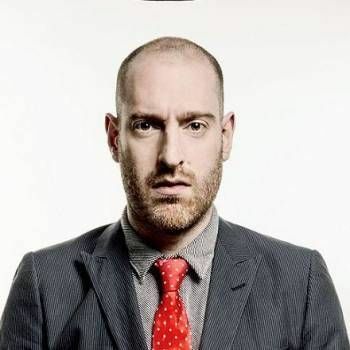 He has also worked in a similar capacity for BBC World News, Radio 5 Live, and Radio 4, and is well remembered for his appearances on the Breakfast programme on BBC One. He later hosted the business debate programme Show Me The Money on the BBC News Channel. In 2008, Declan began a new role as presenter of BBC Two's Working Lunch, alongside Naga Munchetty. After the programme ended in July 2010, he made occasional appearances on Your Money on BBC News Channel on Saturday mornings. 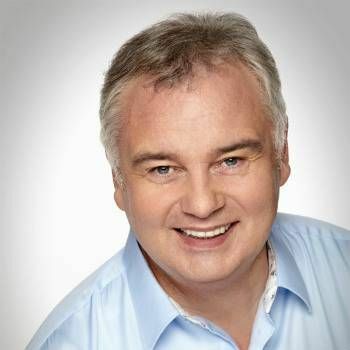 On radio, he presented On The Money for Radio 5 Live, a Sunday evening business programme. To book Declan as a Conference Facilitator, Awards Host or Business Speaker for your event, contact a Prime Performers Booking Agent via the online booking enquiry form or alternatively call 020 7251 8222 for further information. Stand up comedian, and comedy writer, who has appeared on Live at the Apollo, Russell Howard's Good News as well as writing for Mock the Week, 8 out of 10 cats. 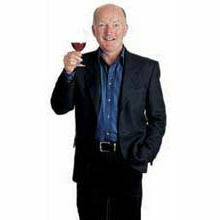 One of the world's leading wine experts who is available for corporate wine tasting and after dinner entertainment.